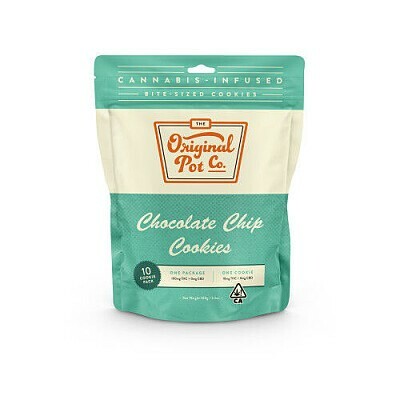 Milk Chocolate Chip Cookies are blended with the best ingredients, high-quality cannabis, and the love of your grandmother’s touch. The Milk Chocolate Chip Cookies are known to provide the user with an experience that is both unforgettable and tasteful. Consumption details: Eat one cookie then wait 45 minutes for onset of effects.